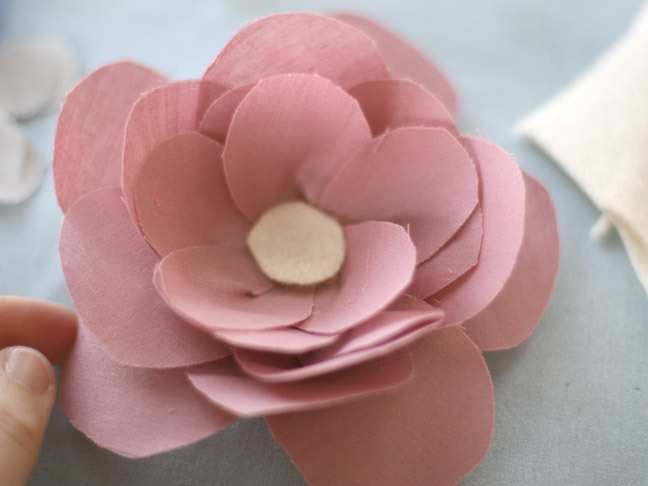 Spring is just around the corner and we are getting really excited about the pastels and florals that spring up in fashion this time of year. 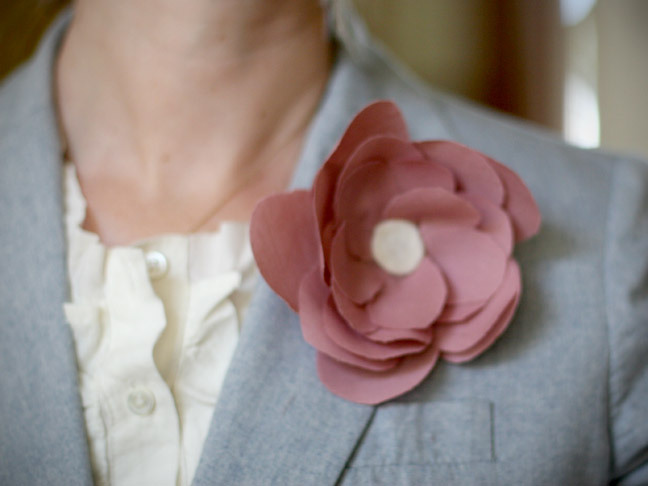 We love to adorn blazers and dresses with pastel flower pins. 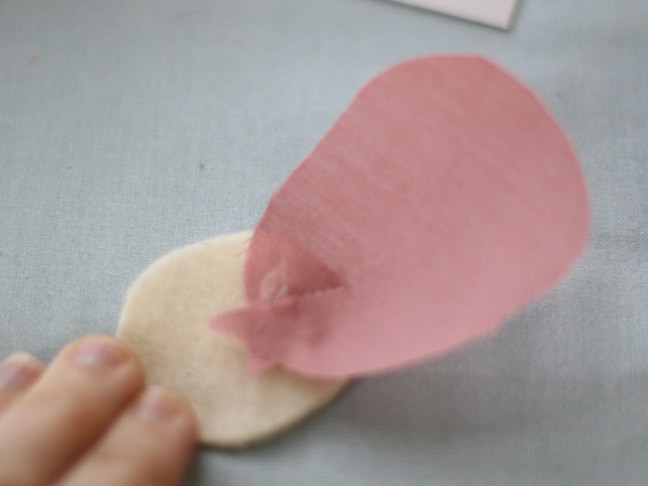 Cut a circle out of the felt about 1 1/2 inches in diameter. 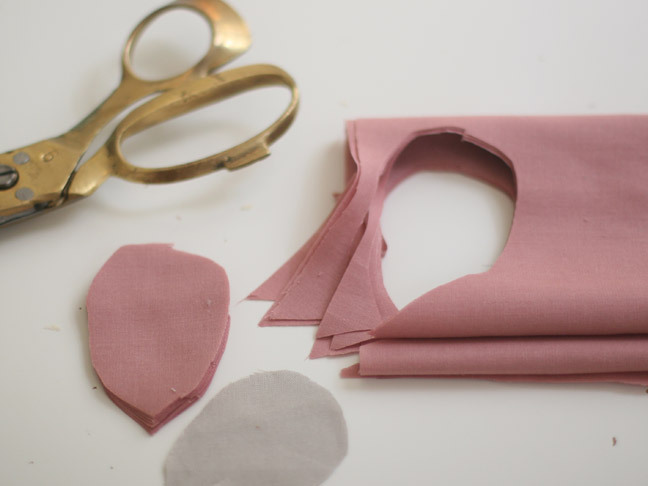 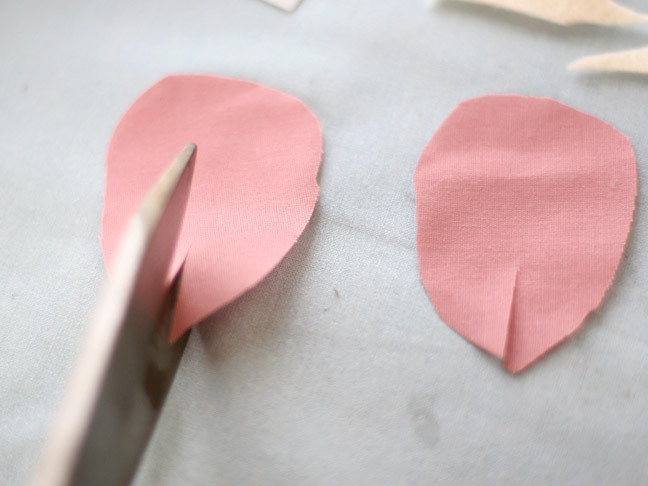 Place a small amount of glue on the left side of the slit and a dab onto the felt. 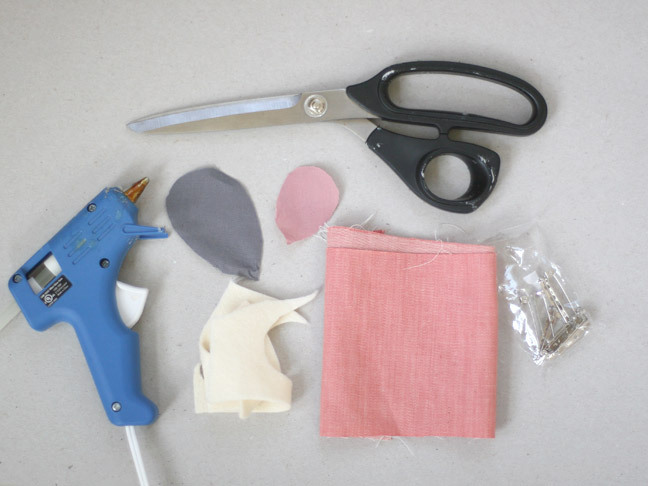 Do the same with four others and create your first layer of pedals as shown. 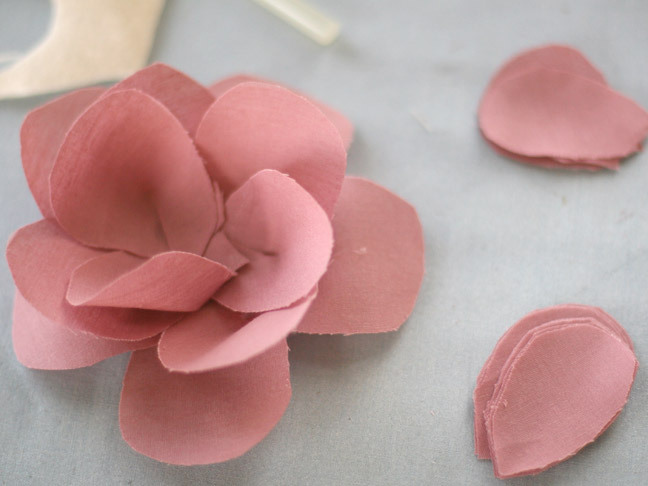 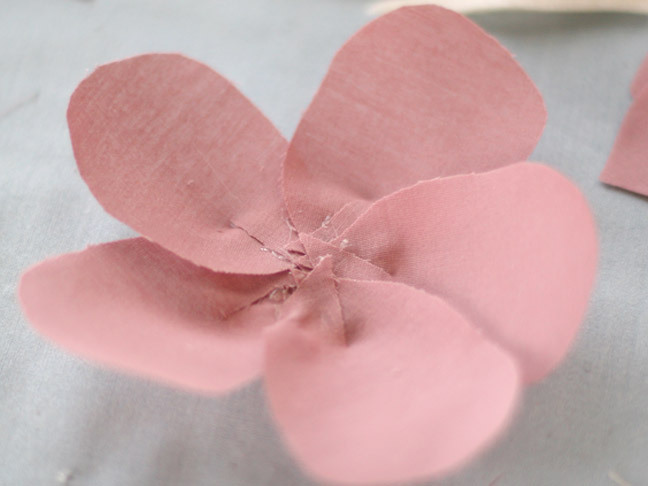 Cut a small piece of felt and glue it into the center. 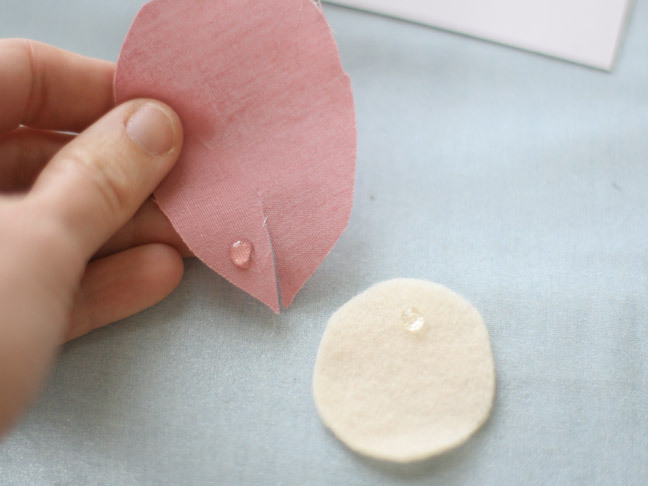 Glue the pin onto the back of the bottom felt circle. 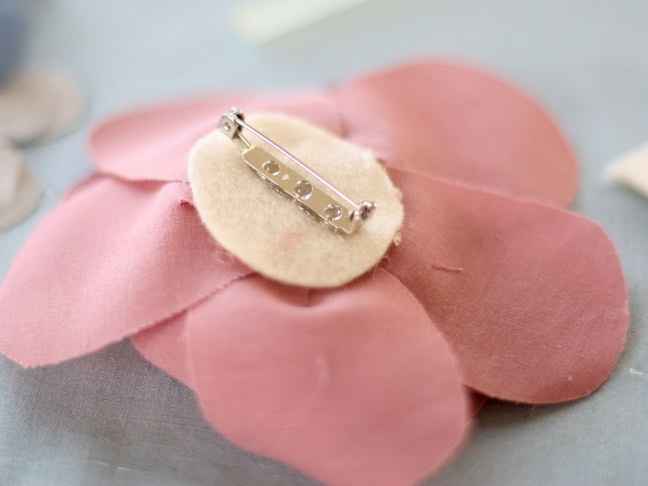 You can also glue a clip if you're rather us it as a hairclip!